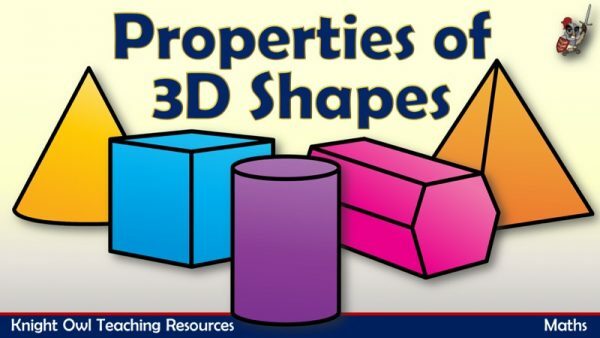 Changing materials by squashing. 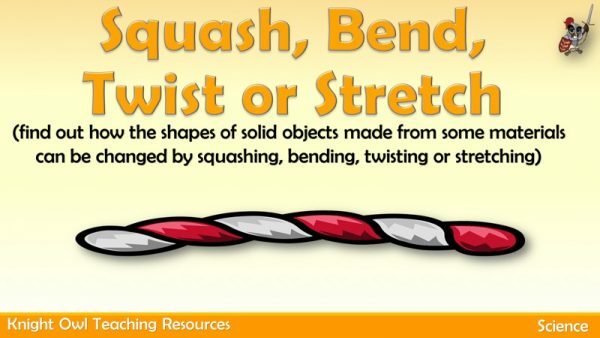 bending, twisting or stretching. 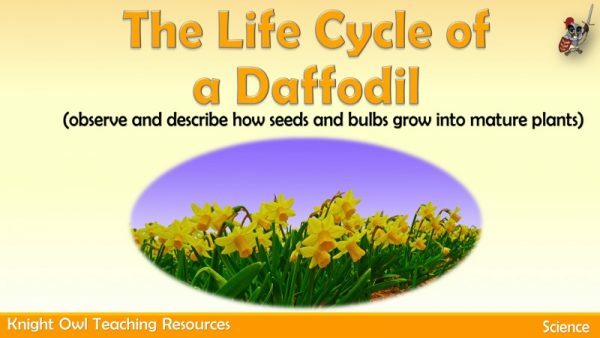 Describing the life of the daffodil from bulb to flowering plant. 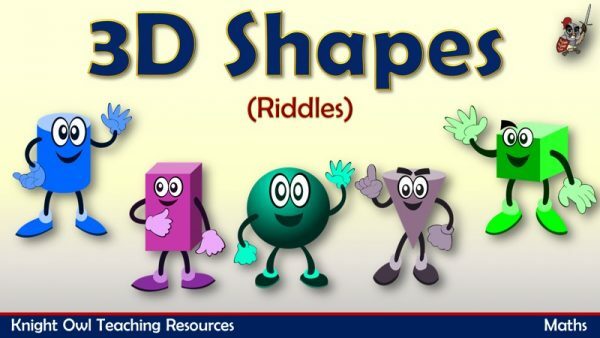 Using riddles to describe the properties and identify the 3D shapes. 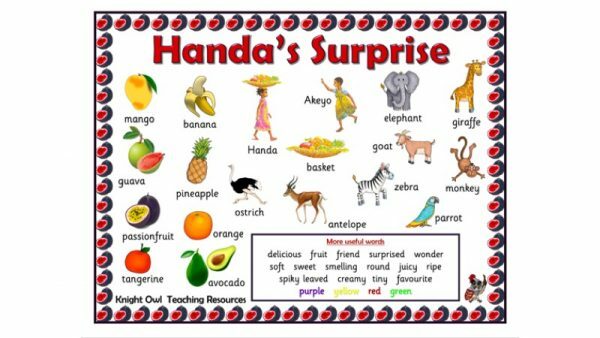 Handa’s Surprise word mat to support children in their writing. 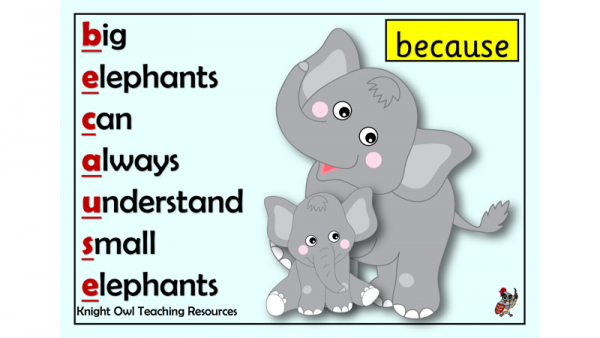 Mnemonic posters for spelling ‘because, their, should, would and could. 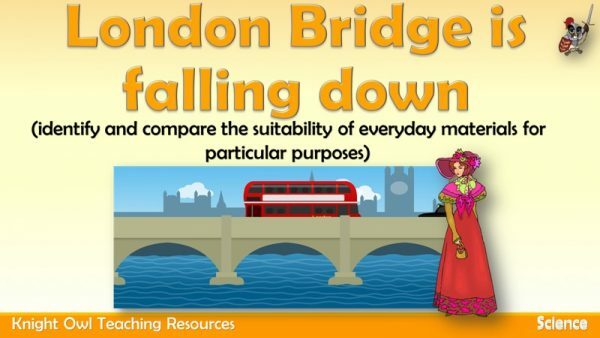 Using a popular song to consider the suitability of materials for particular purposes. 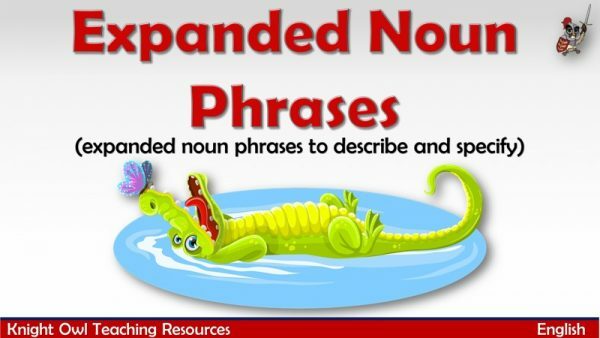 Learning how to use expanded noun phrases to describe pictures. 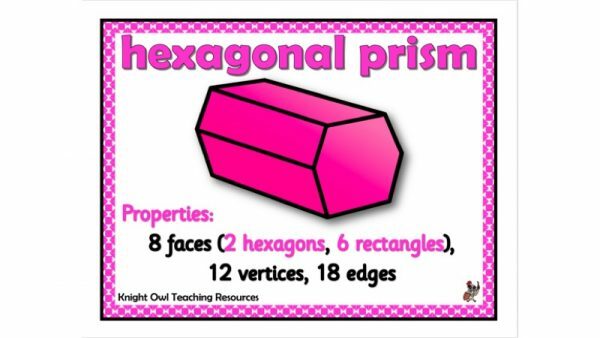 Ten properties of 3D shapes posters for classroom display. 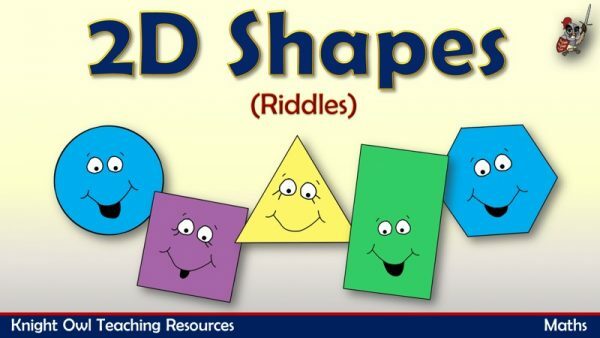 A resource supporting recognition of 3D shapes and their properties. 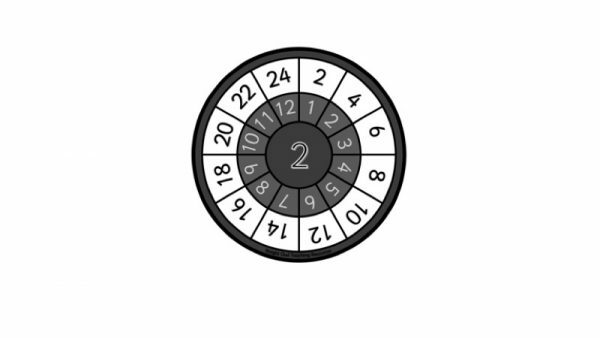 Times table wheels for aiding children in their learning. 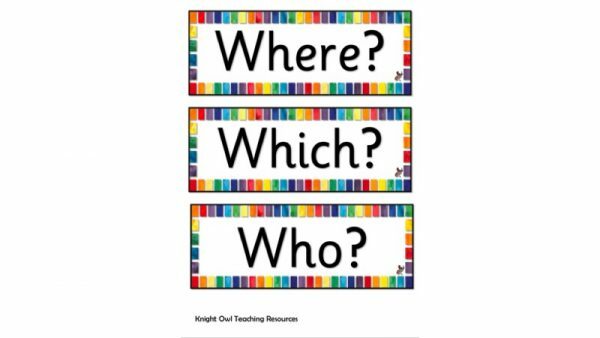 Cards with ‘question’ words for display or as flash cards. 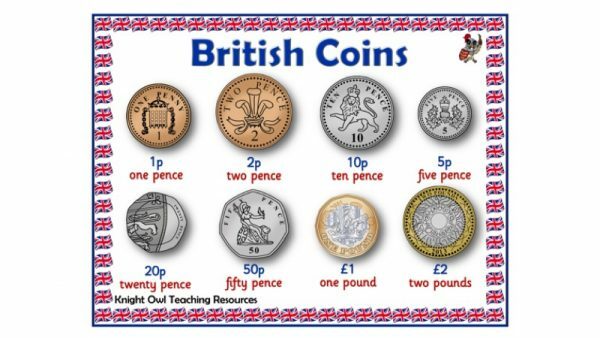 The eight British coins with words for aiding written work. 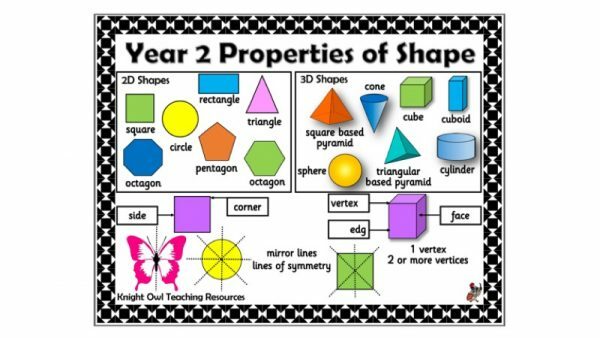 A poster showing properties of shape vocabulary for Year 2. 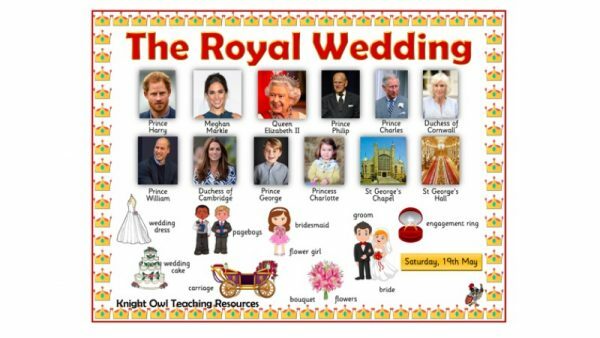 A ‘Royal Wedding’ word mat to assist children in their written work. 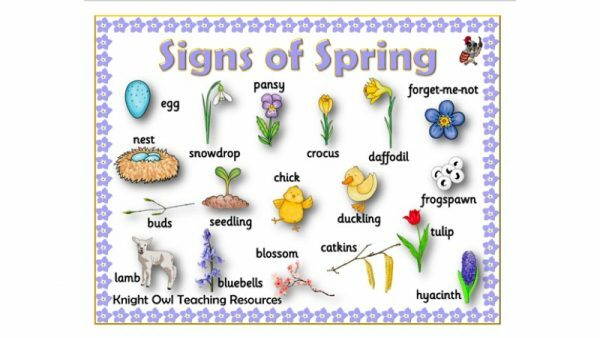 A word mat to assist children in their writing about the signs of spring. 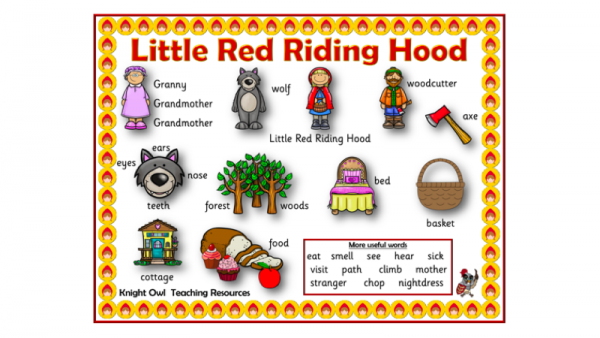 Little Red Riding Hood word mat to support children in their writing. 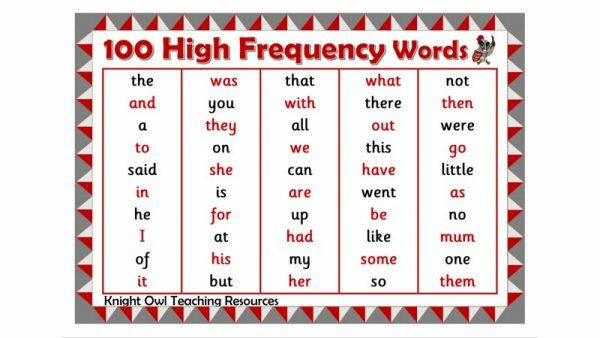 One hundred high frequency word mat to help children in their writing. 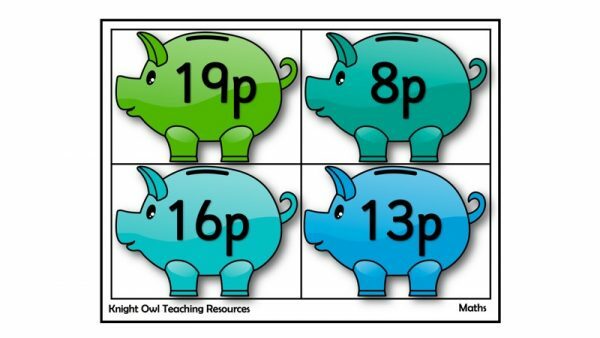 Add up the coins and find the matching coloured piggy bank with the amount. 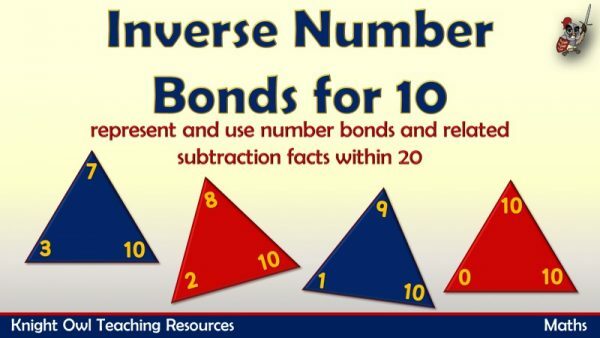 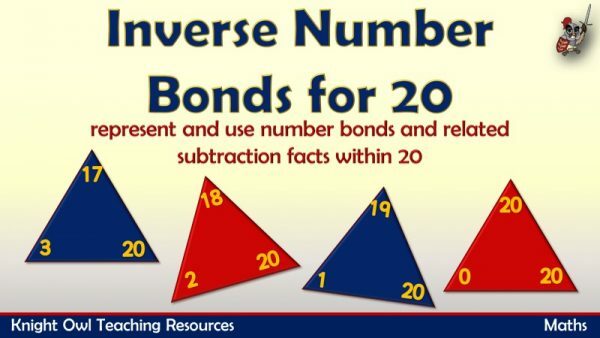 Using the three numbers to show addition and the inverse operation. 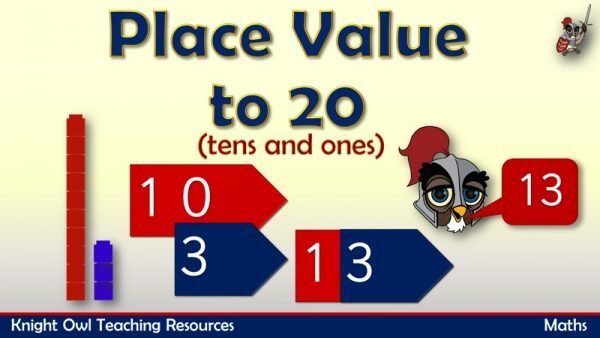 Place value using counting cubes to show tens and ones in a 2-digit number. 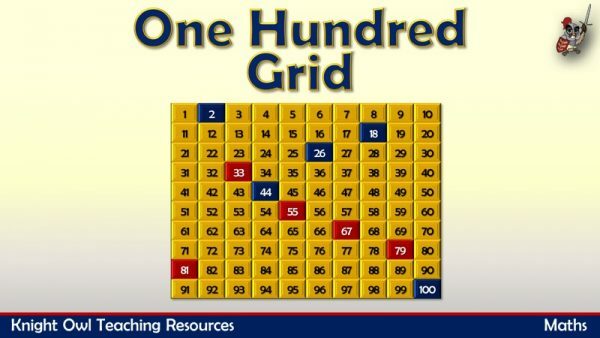 A one hundred grid that can be used for a multitude of different activities. 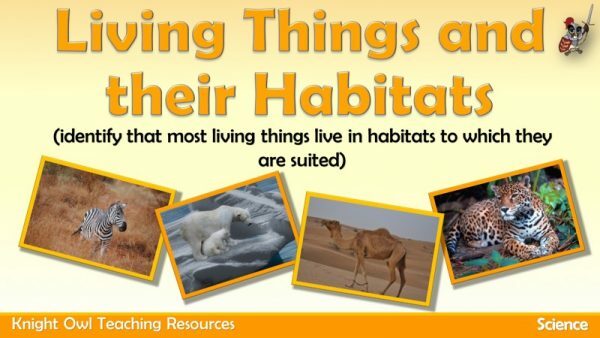 Describes how some animals have adapted to their habitat. 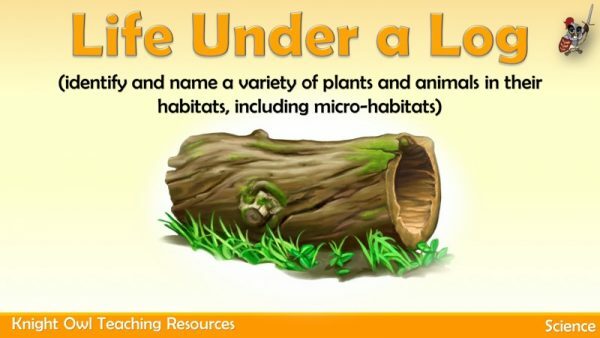 What animals can be found in the micro-habitat under a log? 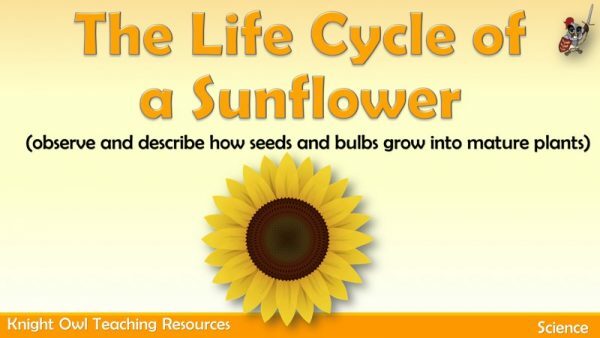 Describing the life cycle of a plant from seed to full grown sunflower. 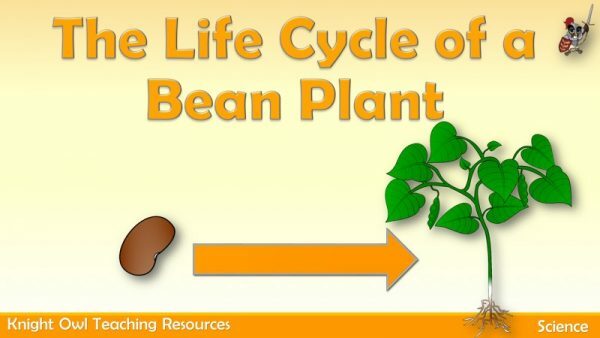 Describing the life cycle of a plant from seed to full grown bean plant. 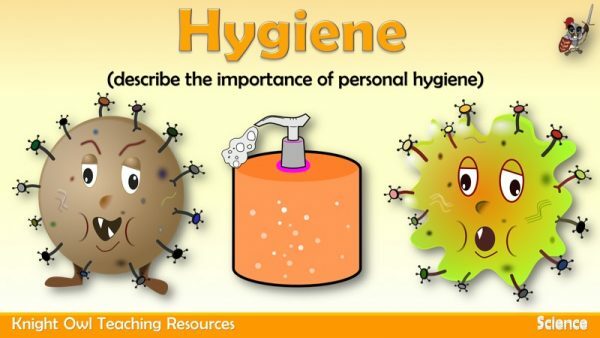 The importance of good hygiene and how we can achieve it. 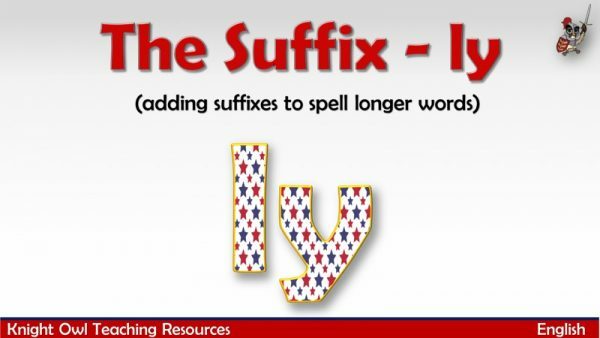 Sentences where the suffix – ly has been added to spell longer words. 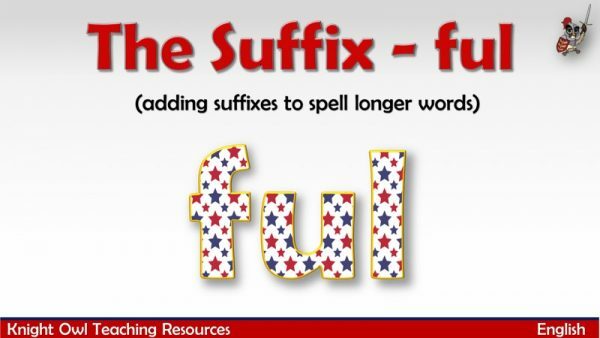 Sentences where the suffix – ful has been added to spell longer words.